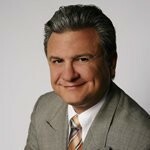 A proactive and understanding trusted advisor that helps business owners in problem solving, leading to financial health and growth of their business; utilizing the experience, knowledge, available authoritative resources, and a network of other professionals specializing in all required areas of expertise. 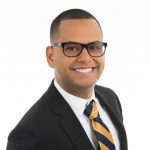 Juan is a Tax Advocate, a Certified Public Accountant (CPA) and an Entrepreneur by heart. His passion for helping others and making the difference is remarkable. 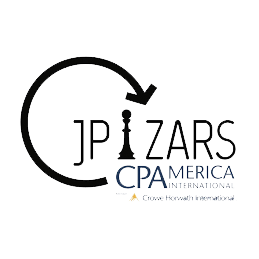 With more than 10 years of experience, Juan has worked for Fortune 500 companies as a W2 Contractor under JPizars – CPA & Business Consultants LLC. IRS Enrolled Agent, any problem with IRS Personal & Corporation Income Tax Return. 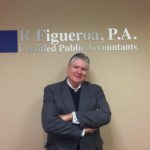 José F. Padró, CPA specializes in Accounting & Income Tax Services for individuals & businesses, including IRS Representation. The Certified Tax Resolution Specialist designation allows taxpayers to identify experts in tax problem resolution. Lord Breakspeare Callaghan, LLC is an accounting firm that for over 25 years has been providing accounting, management and tax solutions for individuals, small and medium size businesses in south Florida and abroad. Our solutions include: Accounting-Domestic Taxation-International Taxation-IRS Representation-Financial Statements-U.S. Tax Implications of Real Estate Transactions. 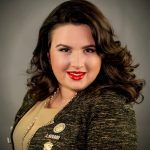 Romy Portuondo Remior is a high-achieving professional sales executive. 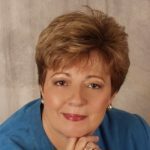 At Paychex, she specializes in offering solutions for Human Capital Management for small-medium businesses. Paychex is among the highest regarded companies in the nation, ranked on the Fortune 1000 and S&P 500. Since being founded over 40 years ago, Paychex has consistently been an industry leader in payroll processing, retirement services, insurance, and a fully outsourced human resource solution. 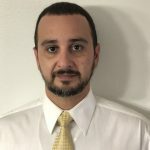 Angel R Lopez CPA, MBA, Esq., is a Certified Public Accountant (CPA), MBA and Business Attorney with offices in Doral, FL specializing in Business Tax & Business Advisory Services. 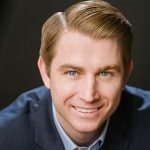 Mr. Edwards is a CPA with more than 13 years of international tax experience. 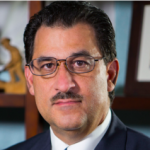 Before founding ITA, Mr. Edwards served both public and private clients as a Senior Manager at KPMG. As Managing Owner of ITA, Mr. Edwards advises clients on a variety of international tax matters, such as mergers and acquisitions, use of offshore vehicles such as trusts, doing business in the U.S., and real estate specific transactions. 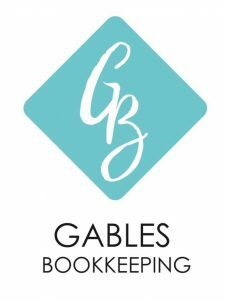 Michael Artigas is the President and Co-owner of Gables Bookkeeping. He is also a Certified Bookkeeper by the National Bookkeepers Association. 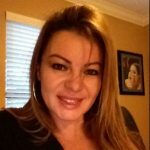 He has Certified QuickBooks On-Line and certified QuickBooks Pro Advisor. Michael also has 8 years of experience doing bookkeeping for small businesses. 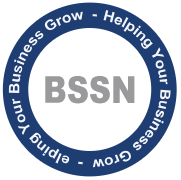 BSSN is a network of professionals that includes auditors, certified fraud examiners, forensic accountants, private investigators, immigration specialists, business advisors and consultants. The key to the success of BSSN is simple: its personalized and honest service through its multi-cultural and professional staff. BSSN is able to provide a superior quality service to its clients with international needs, founded in 1999, after many years of growth and change, it has become what it is today, a network of professionals offering superior quality services and World reach.